The rulebook is rolling out! 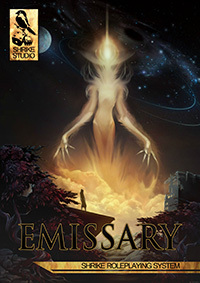 We’re happy to say that Emissary was approved for digital release this week on DriveThru and is now available to purchase for a price of $14.99. The digital release differs slightly from the version that was released earlier to backers, including some minor fixes, updated backer list and bookmarks for easier navigation. Backers and other existing owners can download the release version through the library function of DriveThru. We’re continuing to support and update Emissary post release, so feel free to contact us regarding any questions or feedback you might have! Due to requests for a forum to discuss the game, we’ll be launching a subreddit dedicated to Emissary later this week. our Kickstarter for Emissary was a great success, finishing at £9,324! We’ve been spending the past few months working towards the release. At this stage it seems like we’ll be able to hit our August release date. We’ve been putting up updates on Kickstarter about our progress, and you can read those here. Especially worth reading are our mechanics updates that (hopefully!) help explain our design decisions about the system behind Emissary. The better half of our operation was also recently interviewed about Emissary and our little studio. The transcript for that is available online. Go check it out! *Edit* The Kickstarter was a success and we’re fully funded! We are happy to announce that we’ve just launched a Kickstarter campaign for our first game! 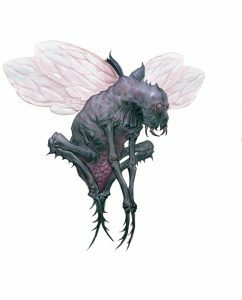 You can read more about Emissary, our science fantasy setting, both here on the website, and of course at the Kickstarter page itself. All the money from the campaign will be used for improving the presentation of the rulebook as the vast majority of the actual content has already been completed. Our intention is to have the final product available as both a digital PDF and a colour hardback sold through DriveThruRPG. The current project is approximately 260 pages in length, but will grow with the addition of covers, additional artwork, contents, index and appendices. We estimate that the completed book will likely fall somewhere between 280 and 300 pages in length. 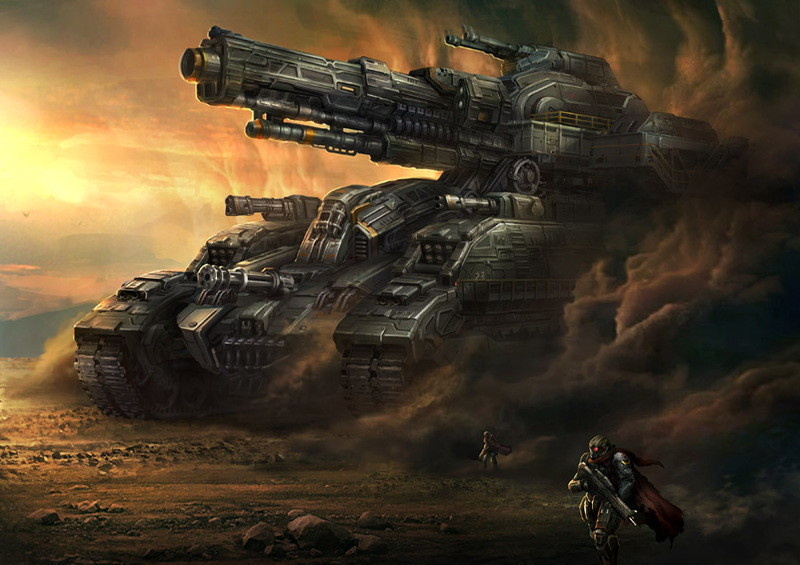 The game will use our own Shrike Roleplaying System. The Kickstarter is live now. It’ll run for a month. We’re aiming for £5,000.